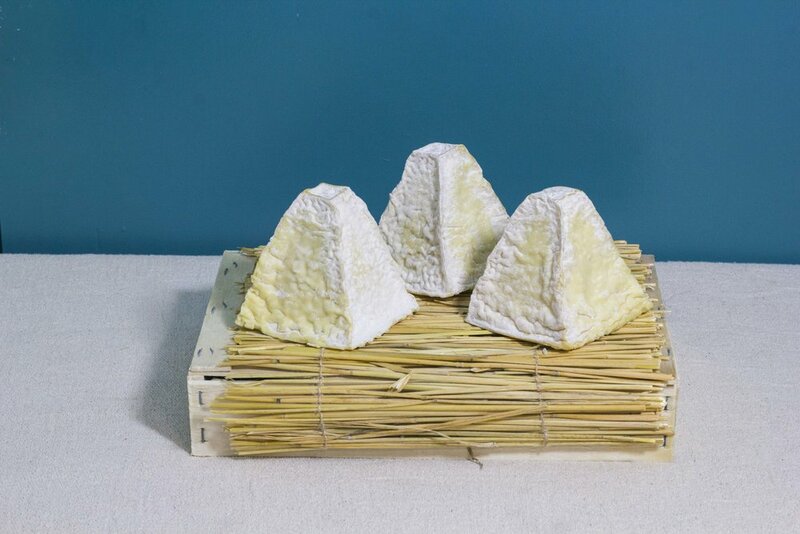 A perfect pyramid of goatiness, Pouligny Saint-Pierre is sometimes known as the Eiffel Tower cheese thanks to its shape. Characterstics: pyramid shape with texture ranging from gooey in young cheeses to dry in mature; flavours include goat, hay, meadows and a white wine tang. Best with: a dry white wine such as a Pouilly-Fume.